The World Federation of Neurology was established on July 22 1957. 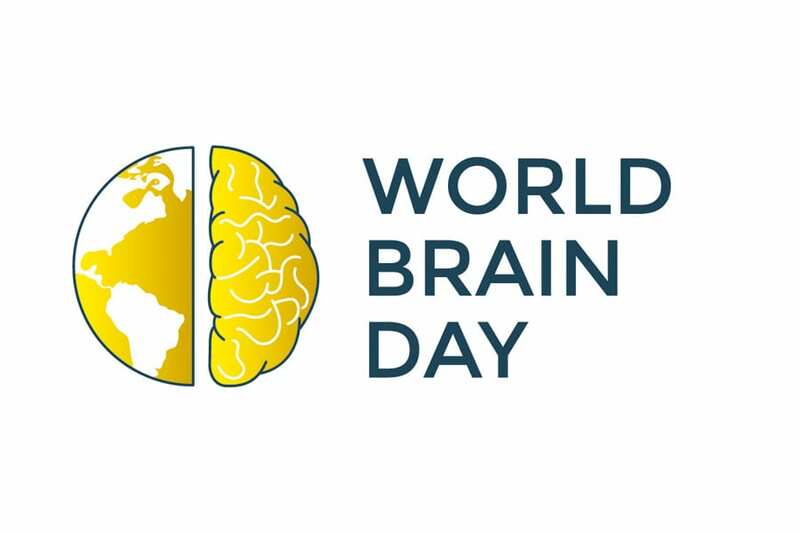 It was suggested by the Public Awareness and Advocacy Committee that 22 July 2014 should be celebrated as “World Brain Day”. This proposal was announced at the World Congress of Neurology (WCN) Council of Delegates meeting on 22 September, 2013 and the proposal was received with a warm welcome by delegates. The Board of Trustees meeting in February 2014 endorsed this proposal as an annual activity. The main objective of this day of the brain is to increase public awareness and promote advocacy related to brain health.